As you saw about an hour ago I have been busy working on the blog in search of what being a Yankees fan means to you. I want to know what it means to us all, because if you’re reading this then it is very likely that you are a fan just like I am. I have more than a few of these posts lined up already, but me being me… I want more. I want to get greedy, and I want to know what being a Yankees fan means to YOU. So, with that said I need a little bit of help from my friends here on the blog and from my fellow Yankees fans. 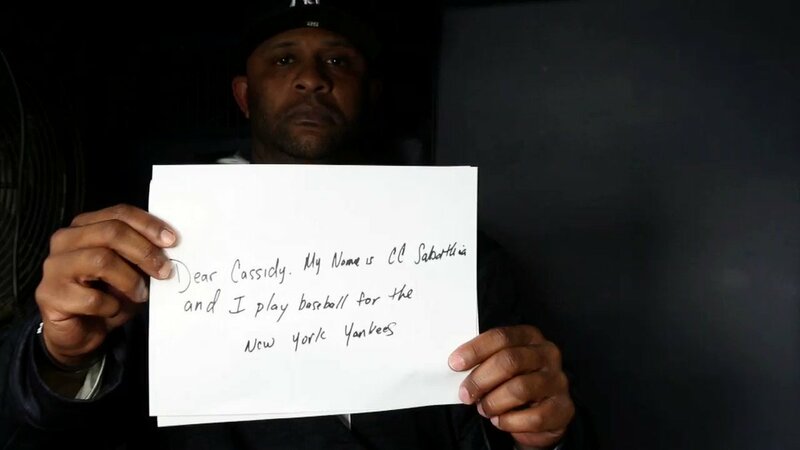 I want to know what being a Yankees fan means to you. Answer the same four questions that I answered above and send them to me via email to be showcased here on the blog. We aren’t looking to win any Pulitzer prizes here with these entries so if your grammar isn’t perfect, don’t worry about it. An English major and degree doesn’t change your heart and your fandom and that is what we are ultimately looking to capture here. Send submissions to DanielBurch 1102 at yahoo dot com or thegreedypinstripes at gmail dot com. We look forward to seeing your submissions, your stories and your fandom on full display! You won’t find this opportunity on any other Yankees site, I assure you of that, so take advantage now while you still can. See you around on the blog.